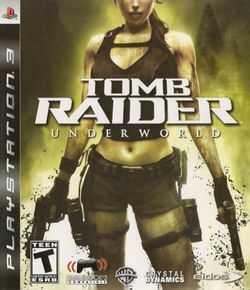 Tomb Raider: Underworld is an adventure that takes place after "Tomb Raider Anniversary". The storyline simply concerns Thor's legendary weapon, the hammer. This page was last edited on 10 July 2017, at 10:46.